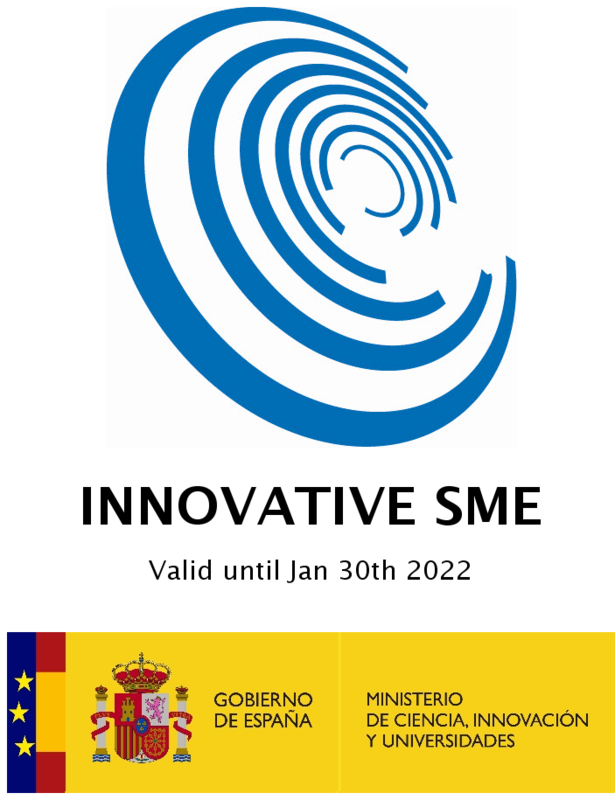 Technaid, as a pioneer in the development of robotic technologies in Spain as exoskeletons, among others, will attend this edition to show its advances in Human-Machine Interfaces and devices for research. Within the European Project ColRobot (GA: 688807), dedicated to the development of collaborative robots for industrial environments, Technaid will also make a special presentation of the joint developments with other project partners. 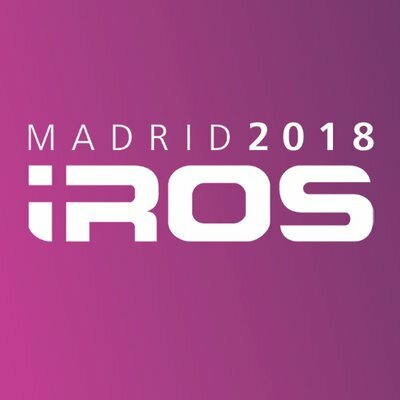 The IROS conference represents the best forum for world-wide robotics community to explore the frontier of science and technology in intelligent robots and smart machines, and to stimulate innovative ideas, exchange technological perspectives and assess future directions in the field of intelligent robots and smart machines with a view to promote progress and prosperity for all nations.